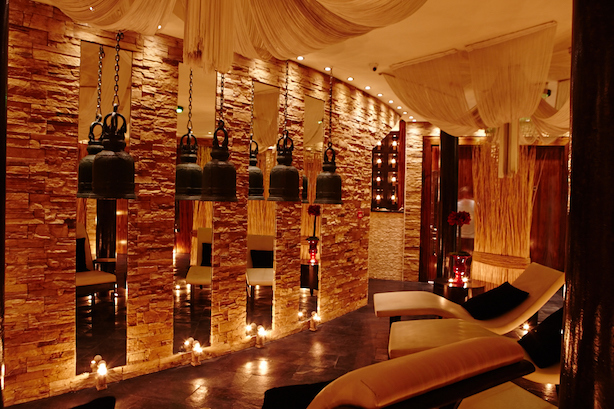 There is something so wonderful about waking up in the morning and knowing you are going to be spending it in a spa… but there is something even more special about knowing that the spa you are going to be disappearing into, is the magical Thai Square Spa in the heart of this busy, whizzy, spectacular city. 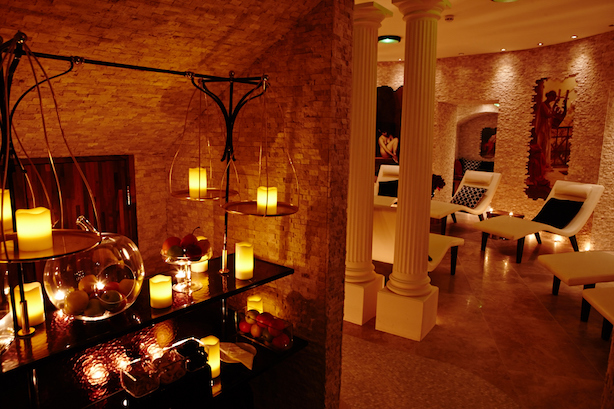 They invited me into their blissful world, to experience an hour long Ritual Massage, and I nearly cried with happiness when I received the invitation. Last year I had an operation where some pesky fibroids were dispensed of, and my body just hadn’t felt the same since. 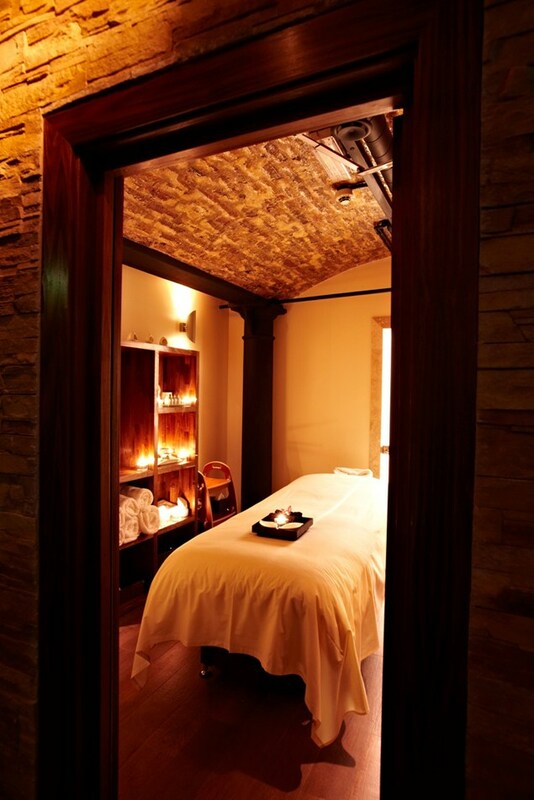 The thought of heading into town to be looked after, pampered and massaged by someone who REALLY knows what they’re doing, was almost too much to handle… so I called my friend Danya and dragged her along with me. She was really upset. She was so upset that she whooped, high fived herself and promptly booked herself a massage as well. 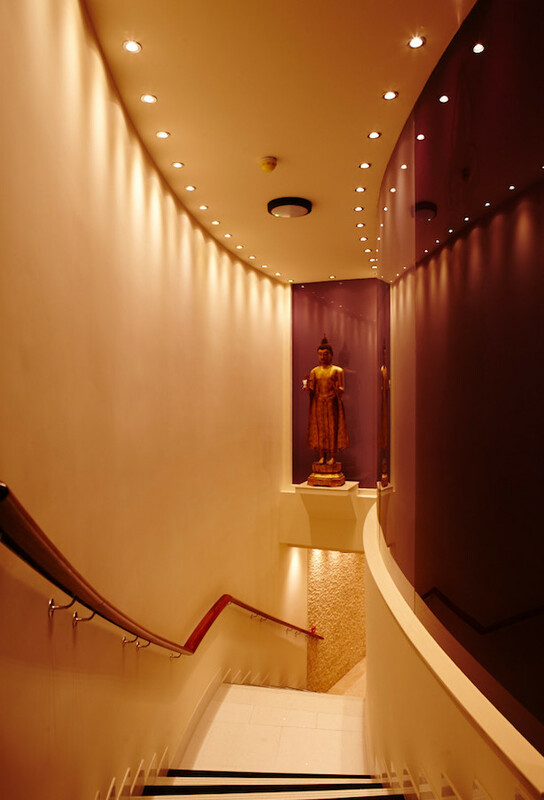 Thai Square Spa is housed within a beautifully converted Victorian Turkish bath, between two historic landmarks; Trafalgar Square and the Thames Embankment, so the location is amazing. 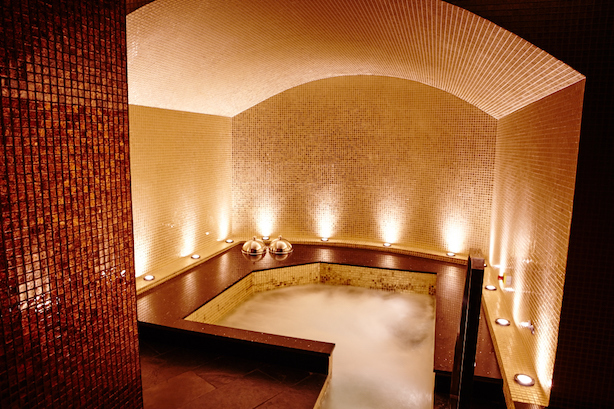 It is the first Spa with a Thai therapeutic heritage, which pulls from both Turkish and Roman influences… and you can really feel these throughout the spa. 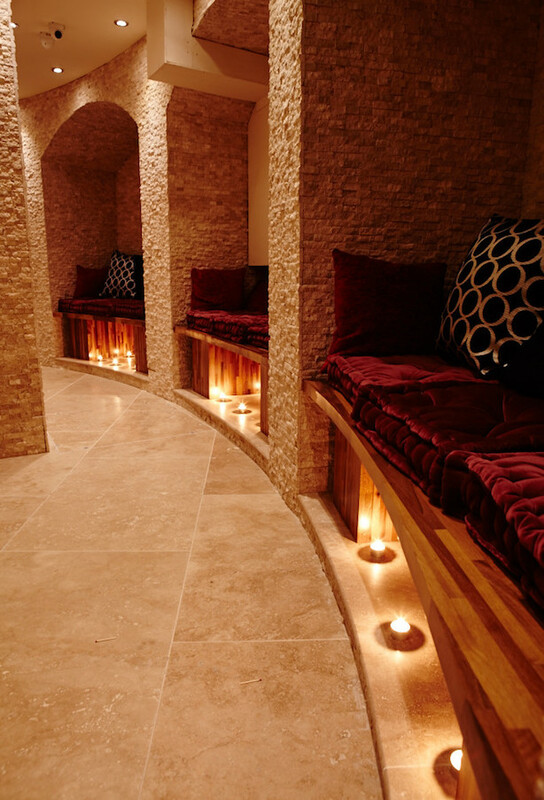 They have refurbished the Turkish baths in an authentic way, and the space itself is calm, luxurious and tranquil, where your mind, body and spirit will switch off and totally relax. 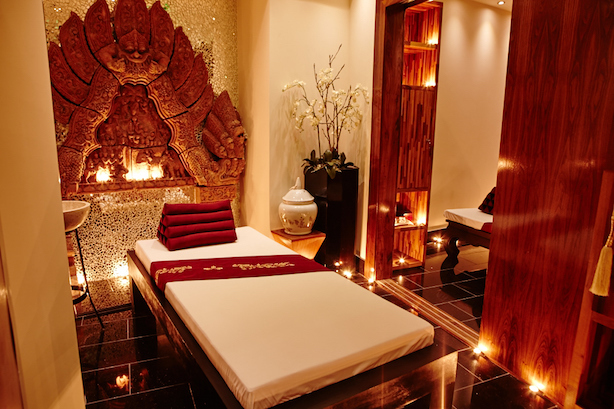 It really is a traditional Thai Spa experience in the very heart of London. 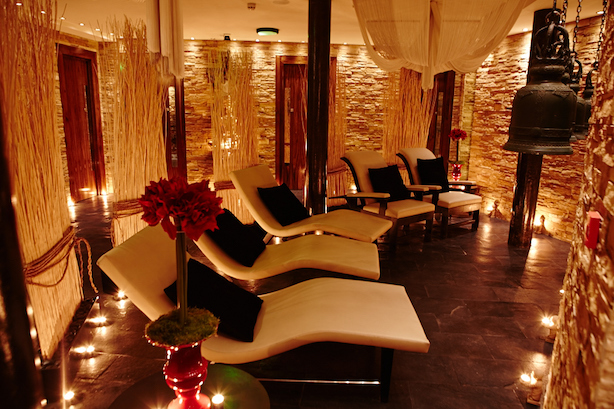 They have five Thai massage treatment rooms, six ritual massage rooms and one vast VIP suite treatment room with private relaxation zone and steam room – AMAZING. We were led into our rooms for the massages, and before I lay down, I was first handed a cup of delicious Thai herbal tea, which I sipped while my feet were gently bathed in a traditional floral soak… it was unexpectedly emotional… I could feel myself becoming weepy, but held it together as really, the last thing a masseuse wants on their hands is a blubbering blogger. The whole experience really was very special indeed. After our incredible massages (other signature treatments include: the Temple of Jade Hot Stone Body Massage and the Thai Herbal Ceremony) we alternated our time between the hot (Sauna and steam room) and cold zones (Ice Fountain and Jacuzzi) to stimulate our circulation and eliminate toxins. Excellent. The ice fountain is one of the more unusual Scandinavian sauna bathing traditions and really got our blood pumping after the sauna! The wonderful thing about Thai Square Spa, is that you can take a bit of the spa home with you, via their delicious products. Over the past few months you will have seen on my insta stories how much I use the iMantra products , with my favourite being the So Sen Uplifting Jasmine Massage & Body Oil – my skin has been getting softer and softer with every passing week and I can definitely tell the difference. It’s my absolute beauty treat and new essential product. 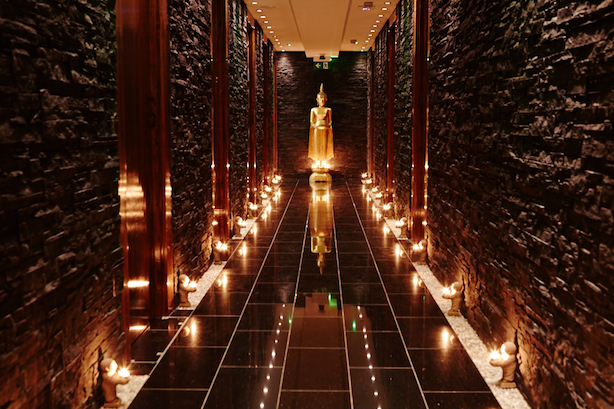 The iMantra range by Thai Square Spa is sensational, and the spa itself is an amazing secret in the heart of London… and if you are in need of some serious R&R, or just want to hit pause for the day… then I can’t recommend this spa enough. I’ve walked past so often and wondered what it would be like inside. The pictures are great. maybe next time I will venture inside!